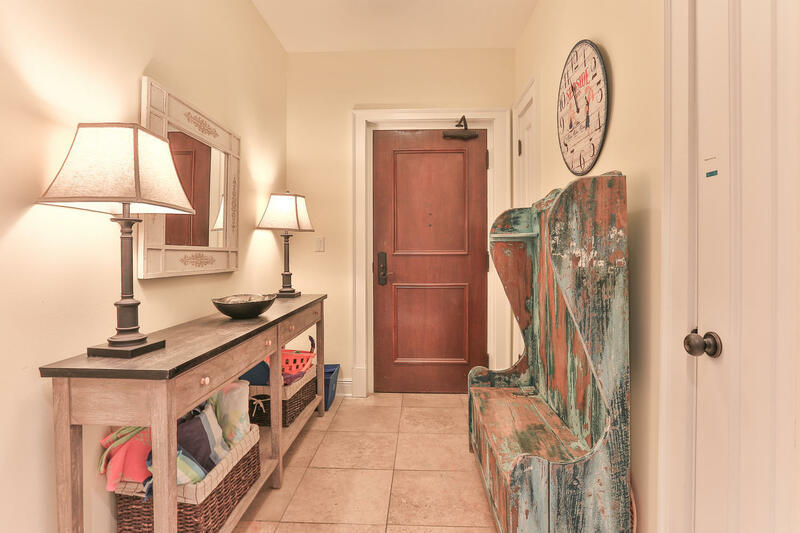 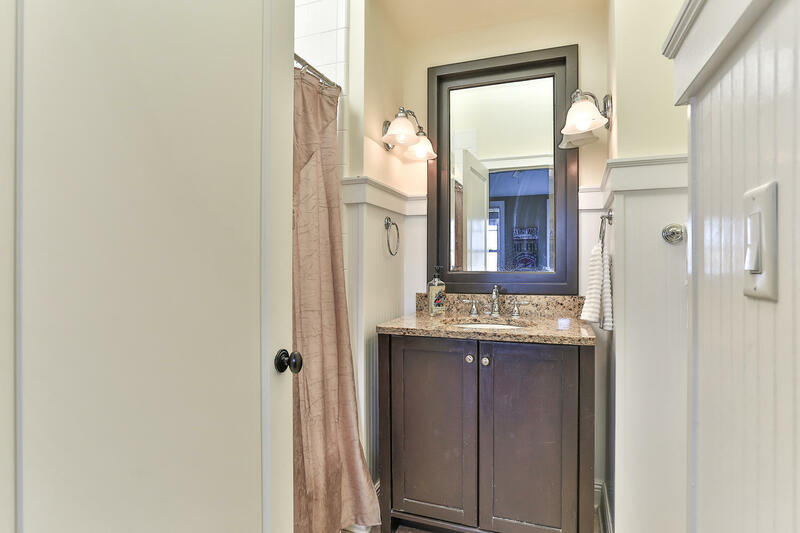 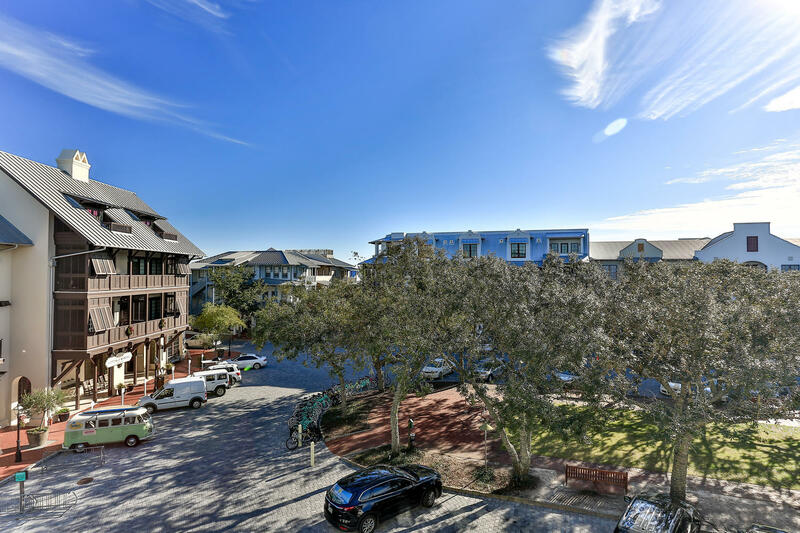 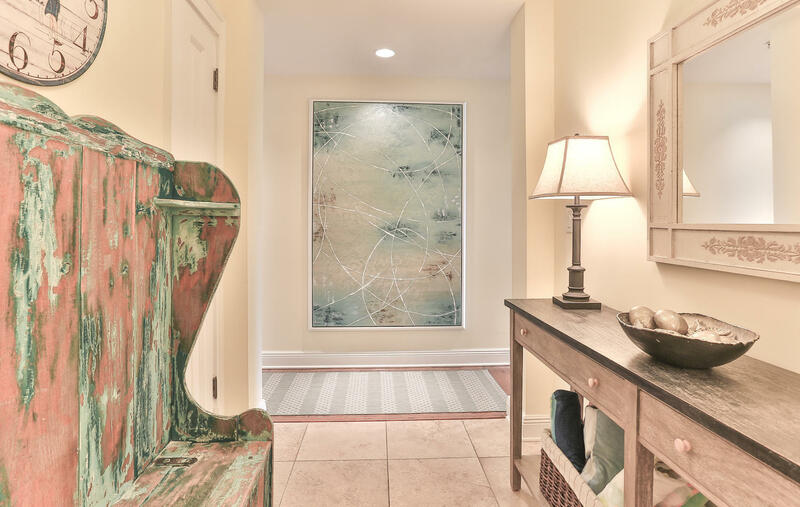 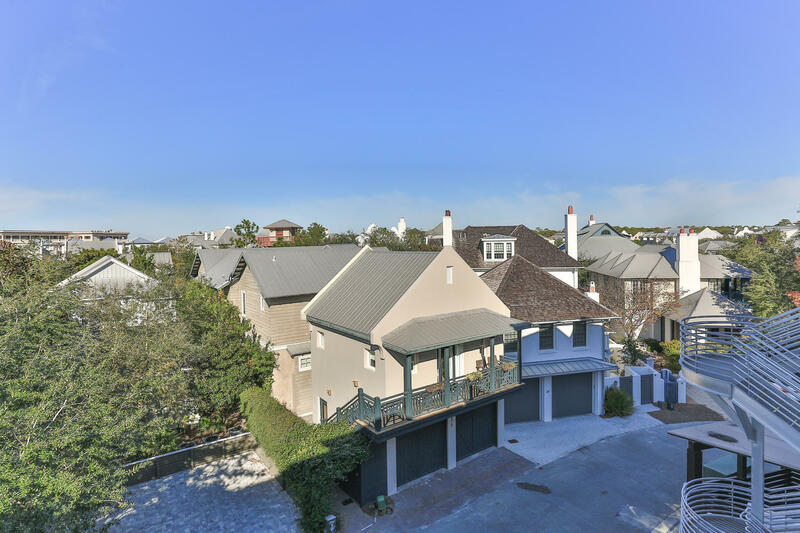 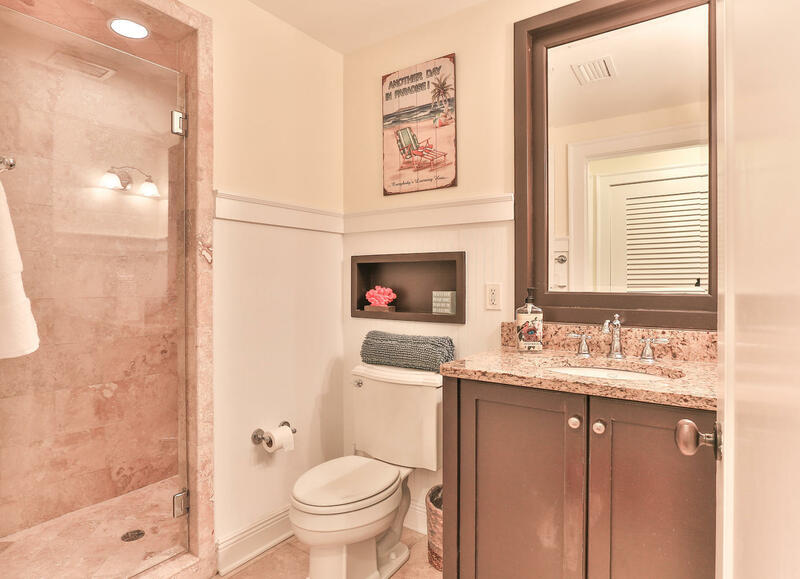 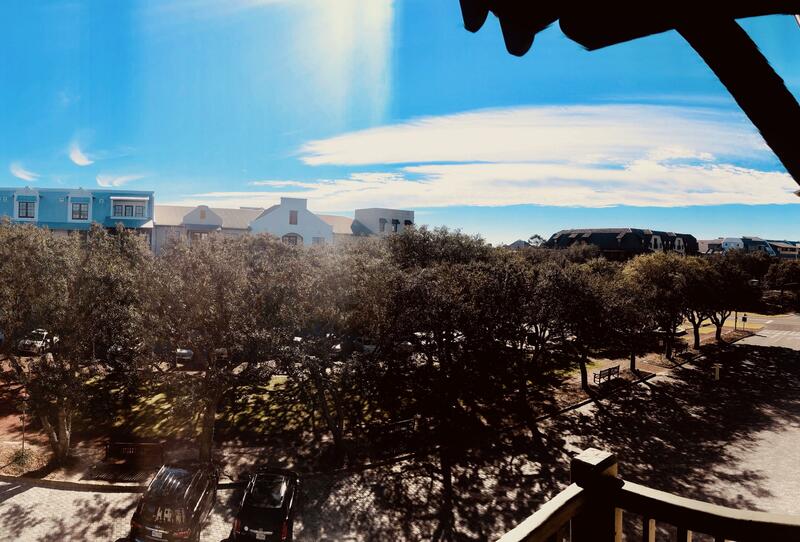 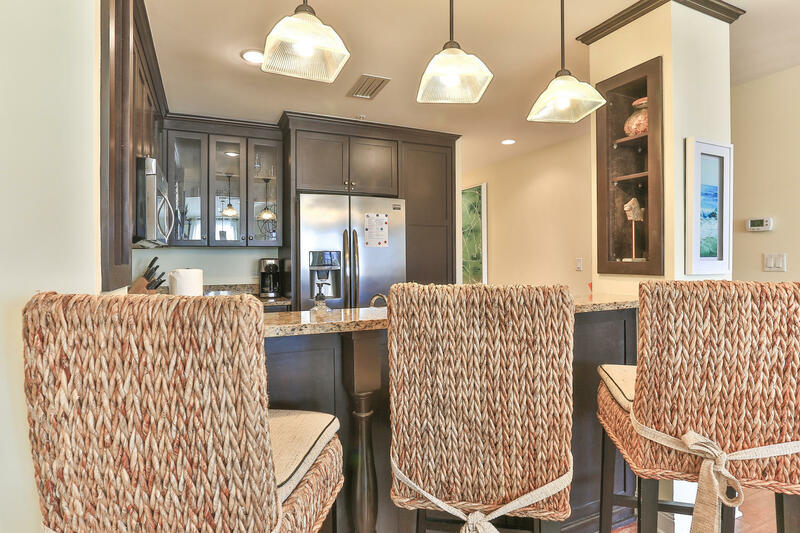 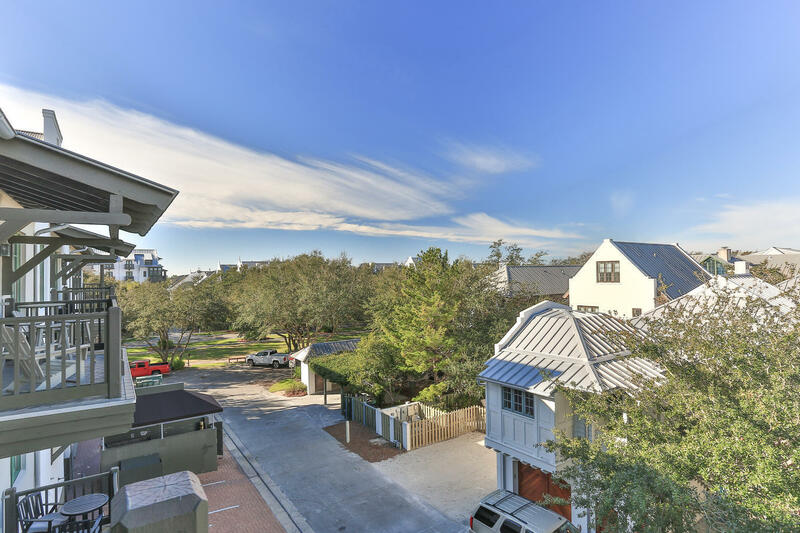 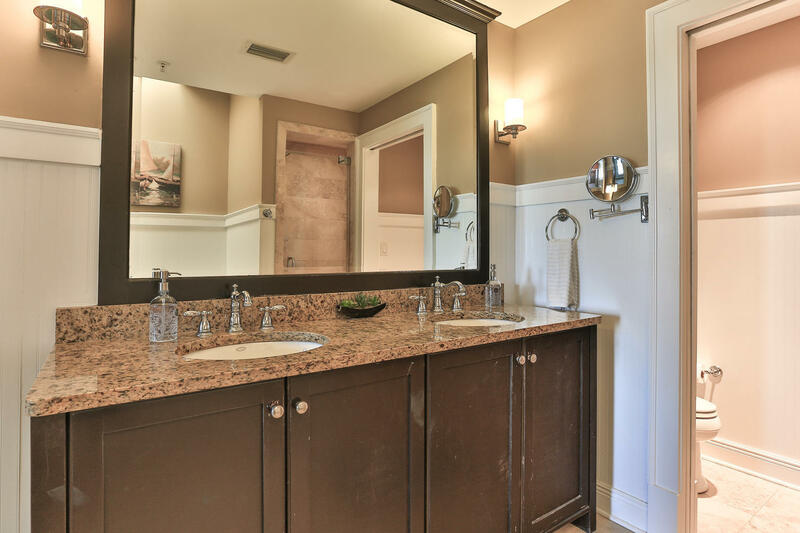 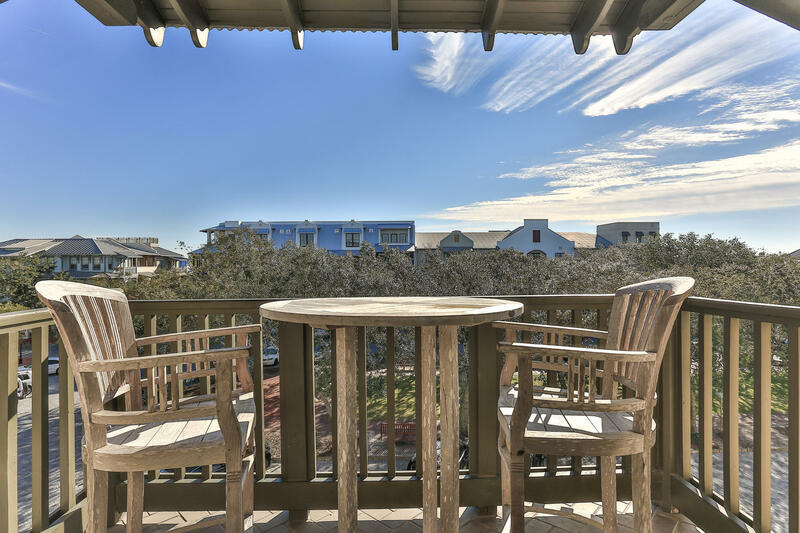 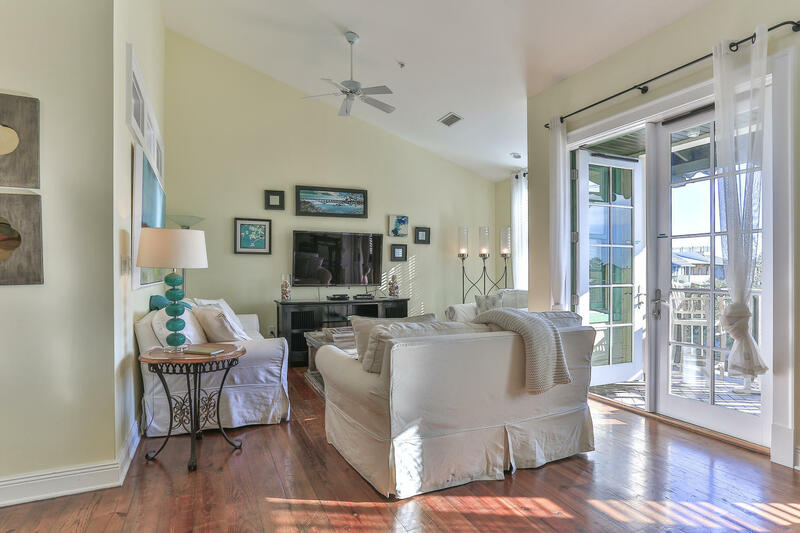 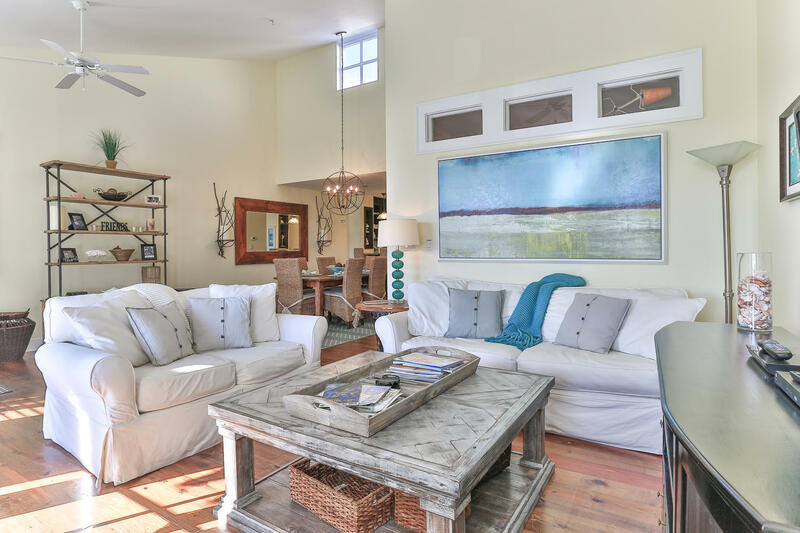 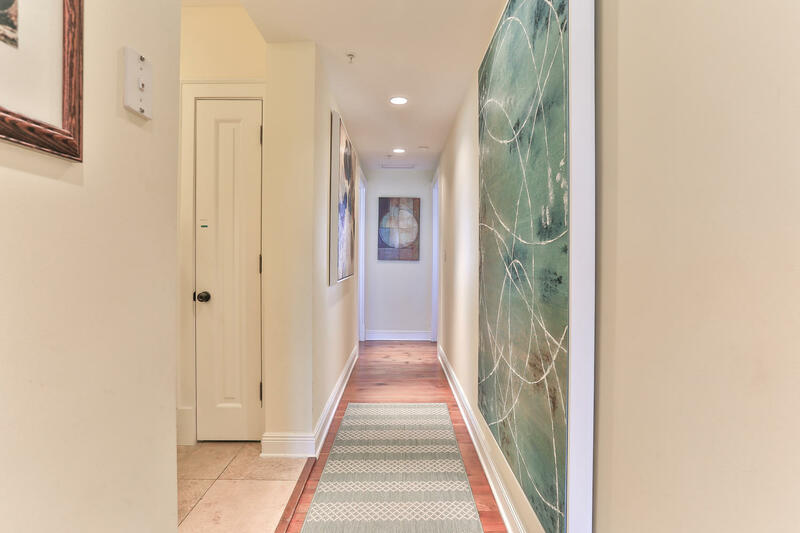 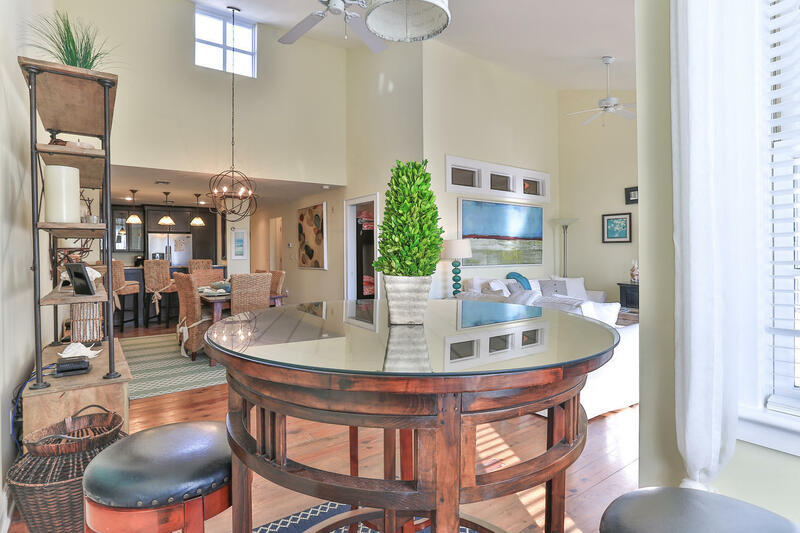 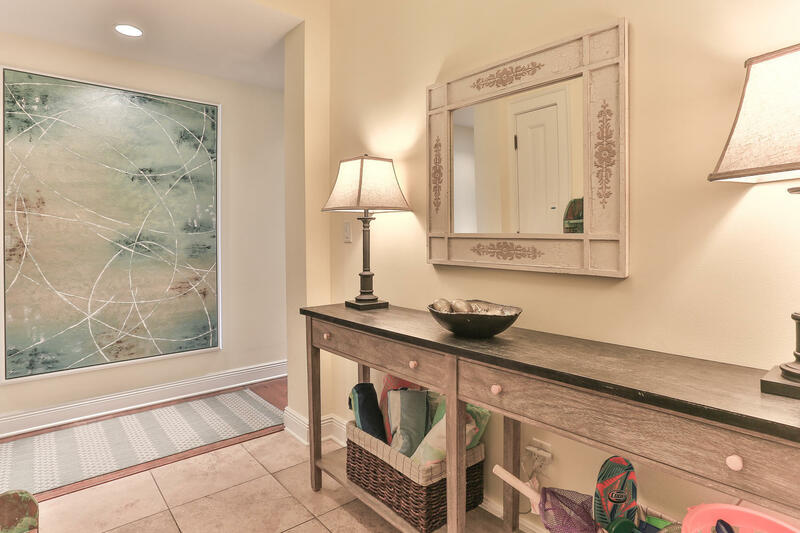 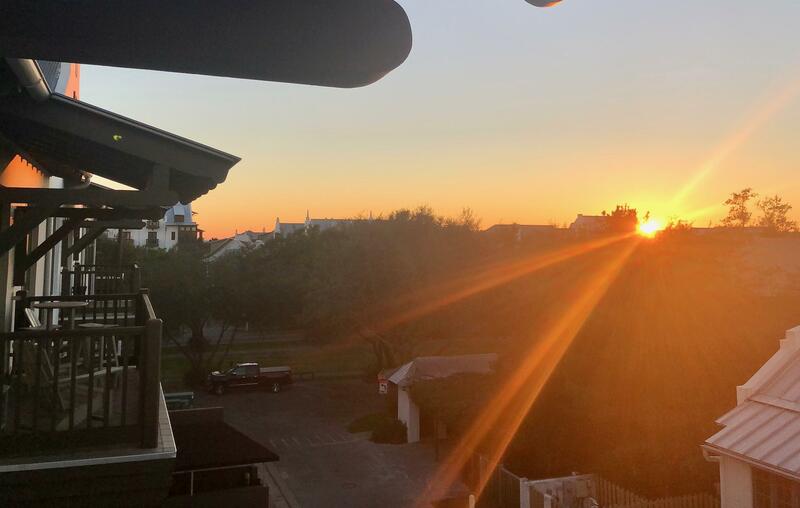 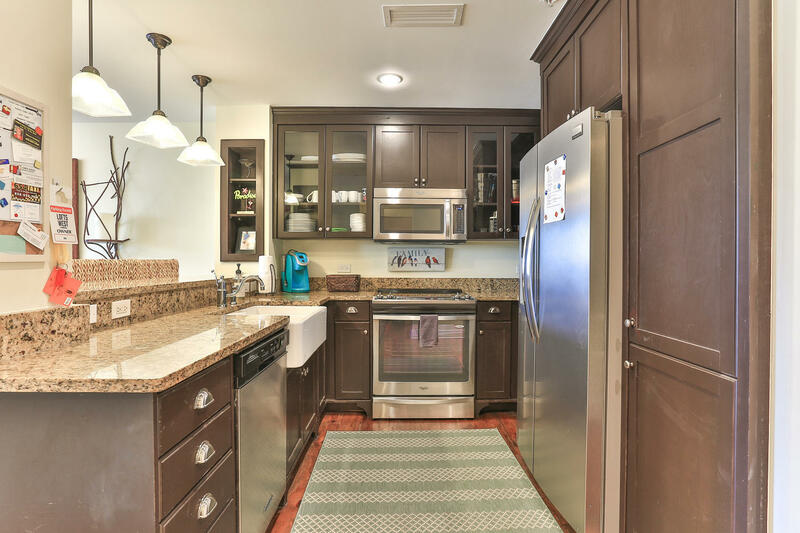 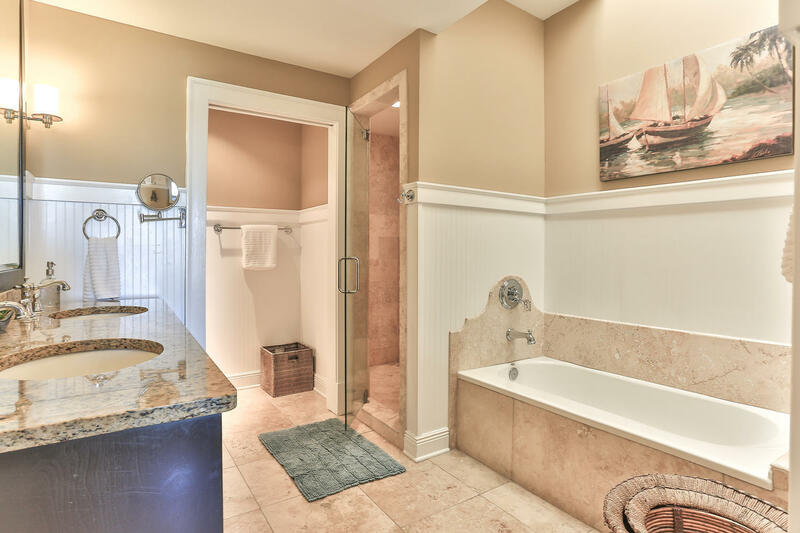 Rare 3 bedroom, 3 Bathroom, Top Floor Penthouse Condo in the Heart of Rosemary Beach with Designer Finishings. 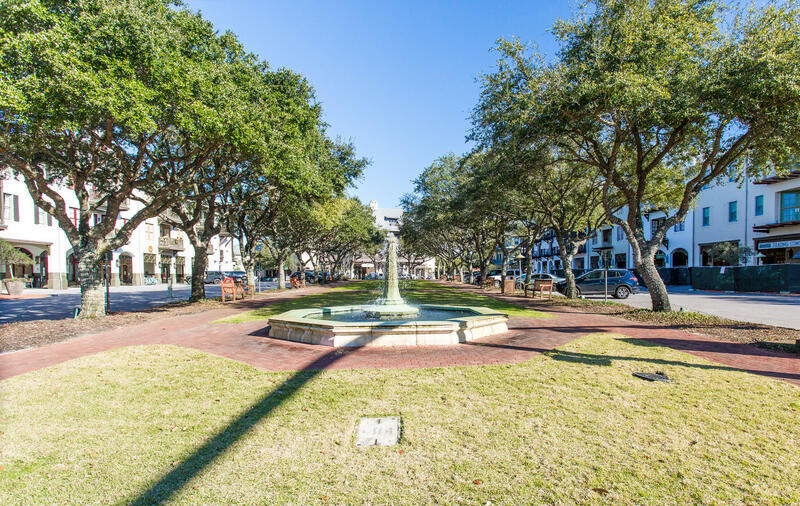 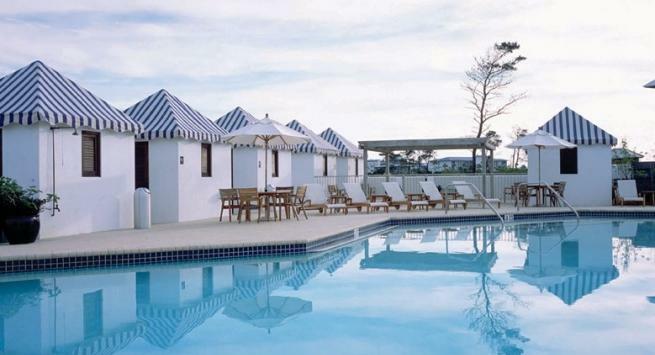 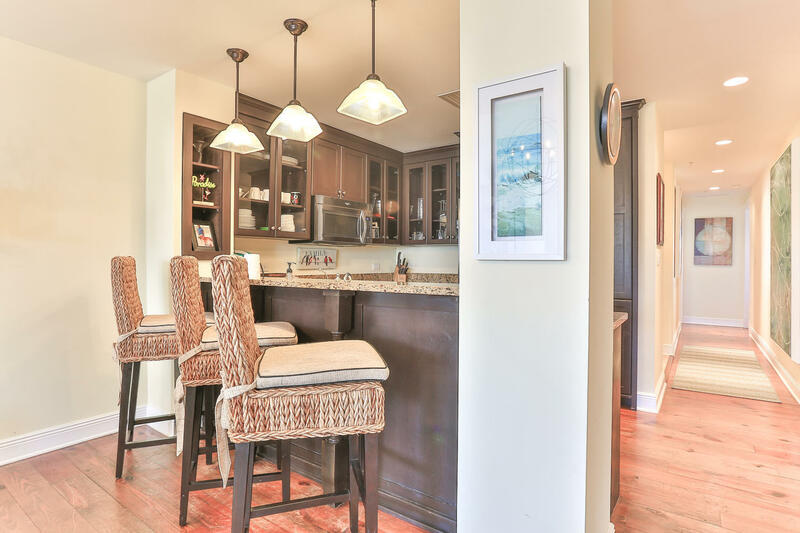 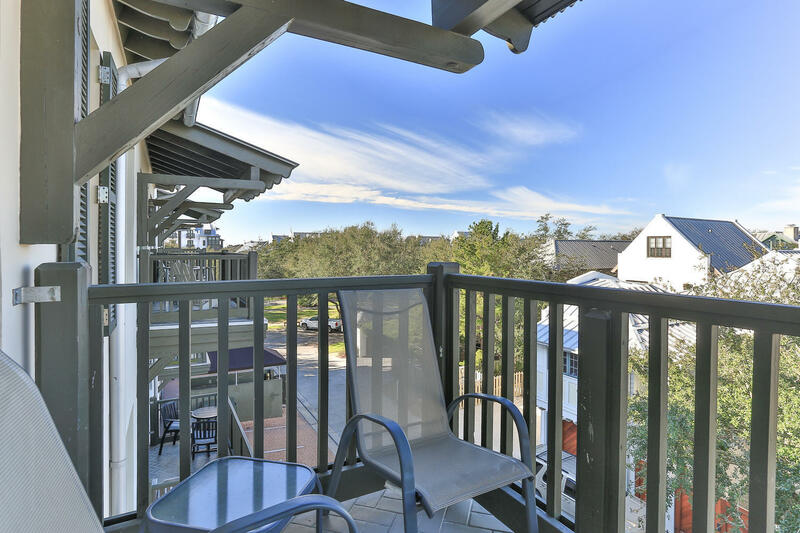 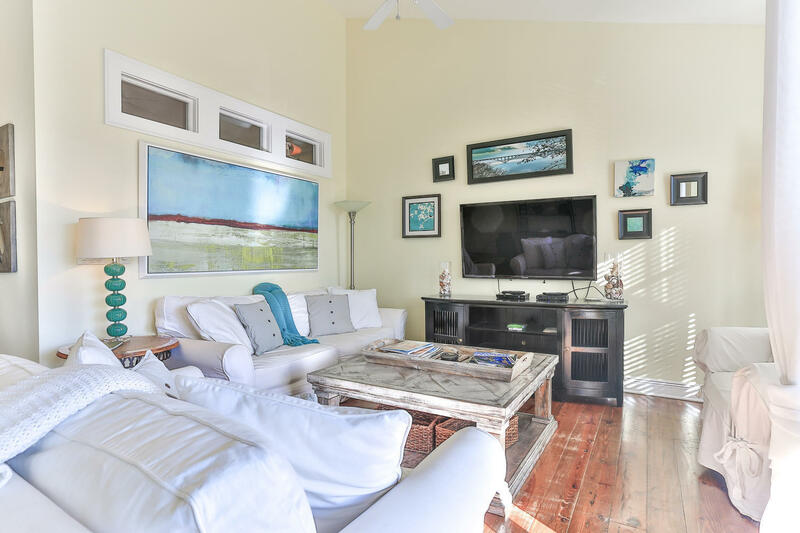 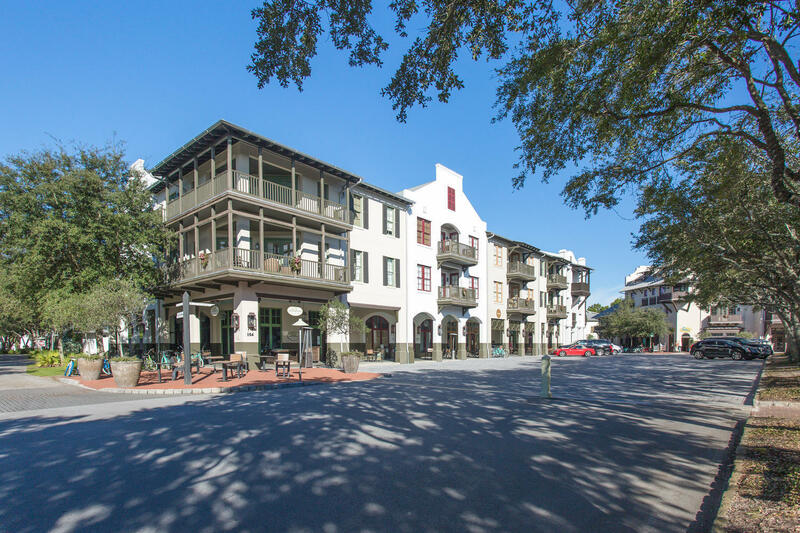 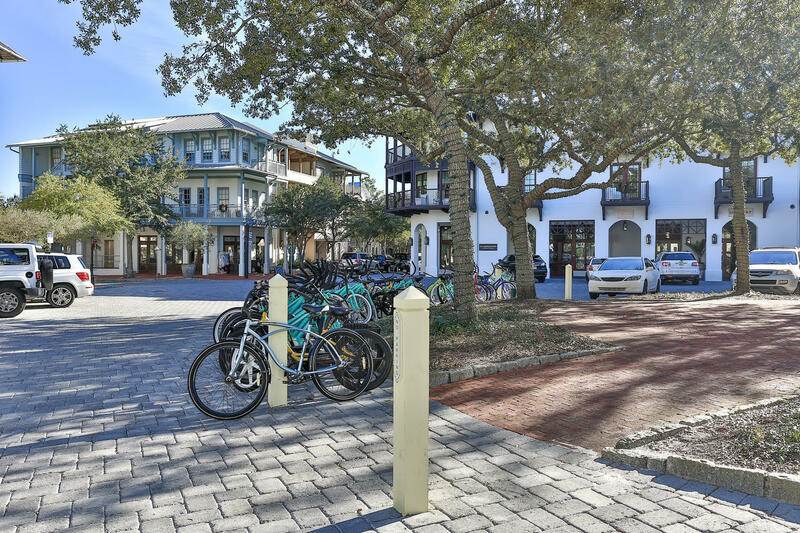 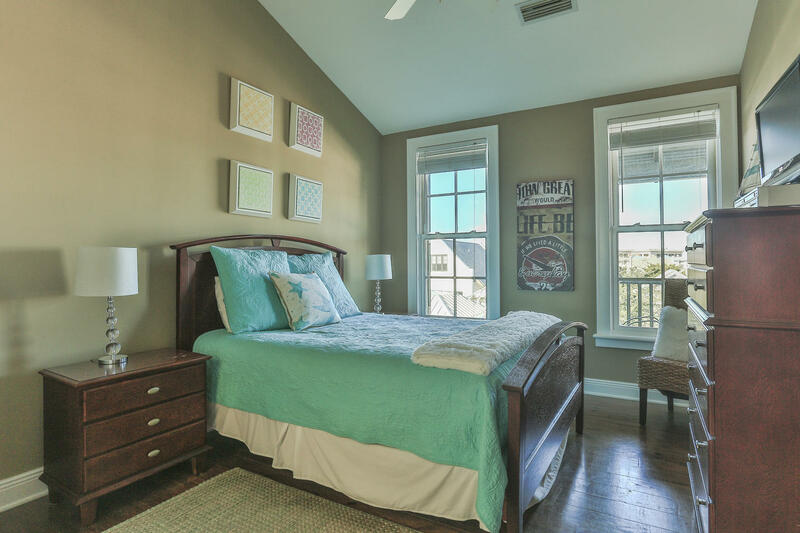 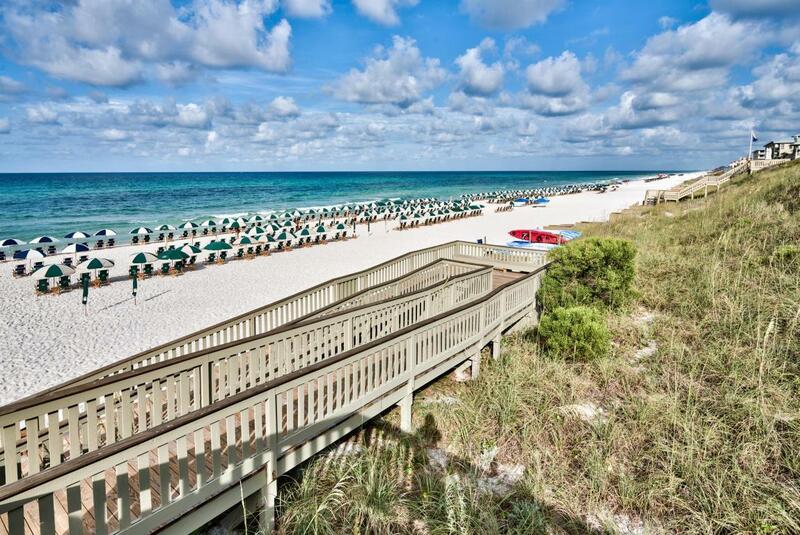 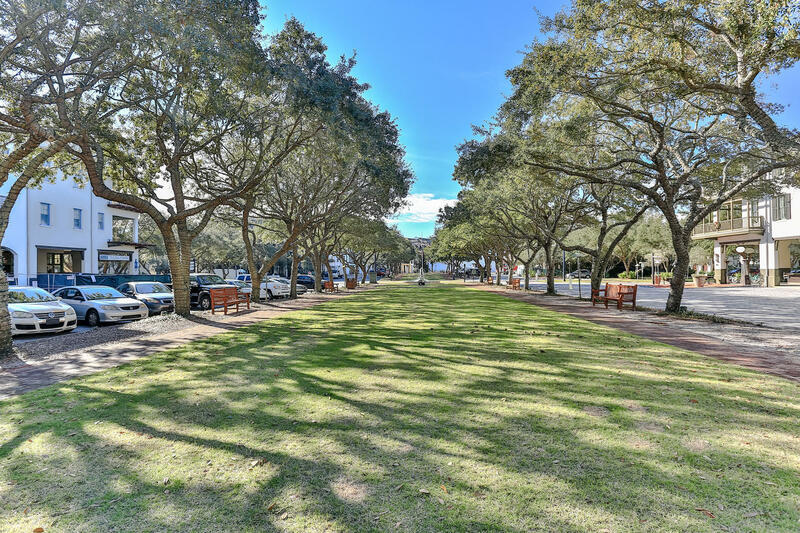 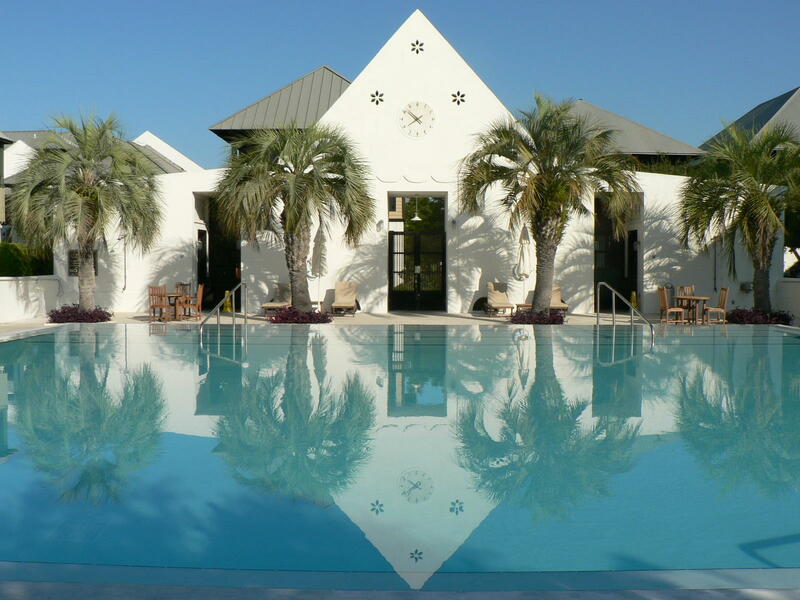 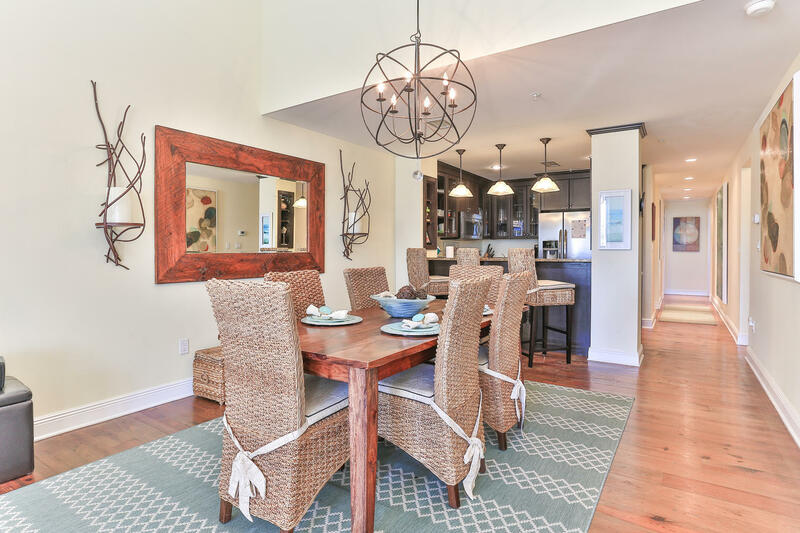 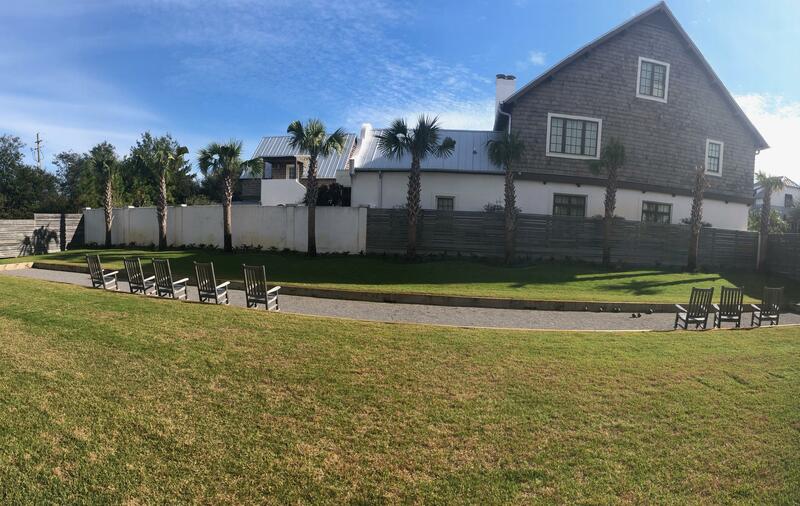 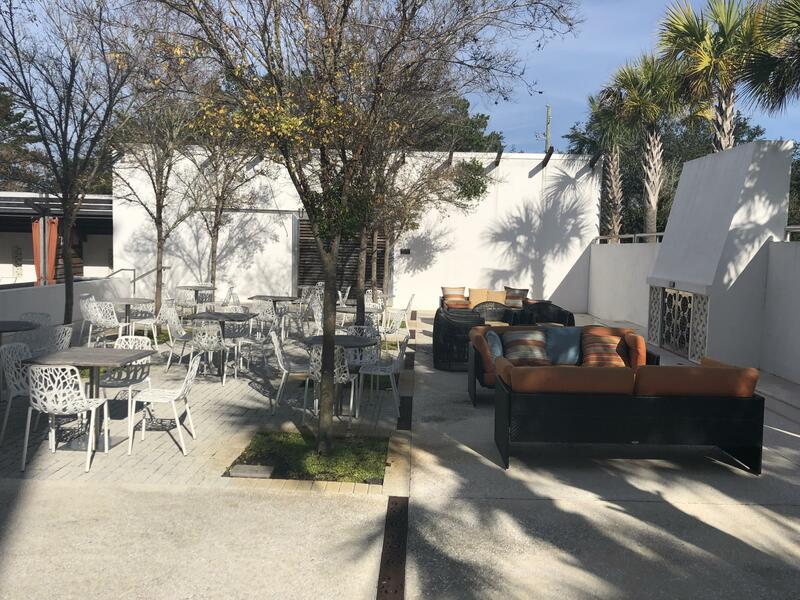 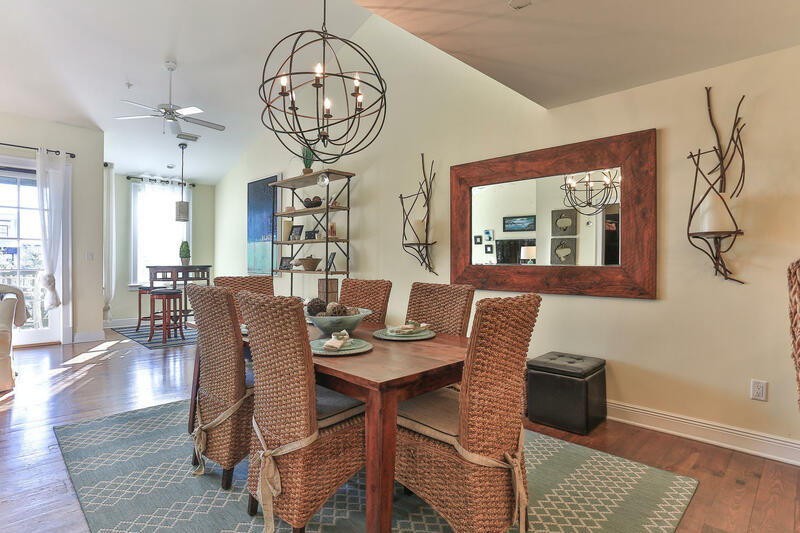 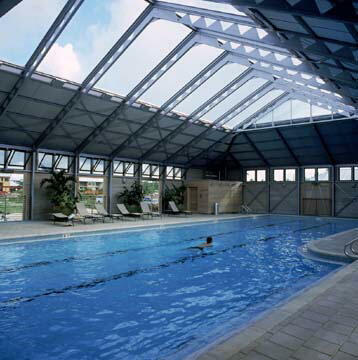 PERFECT LOCATION with easy access to the Beach, the Shops and the Restaurants that make Rosemary Beach so special. 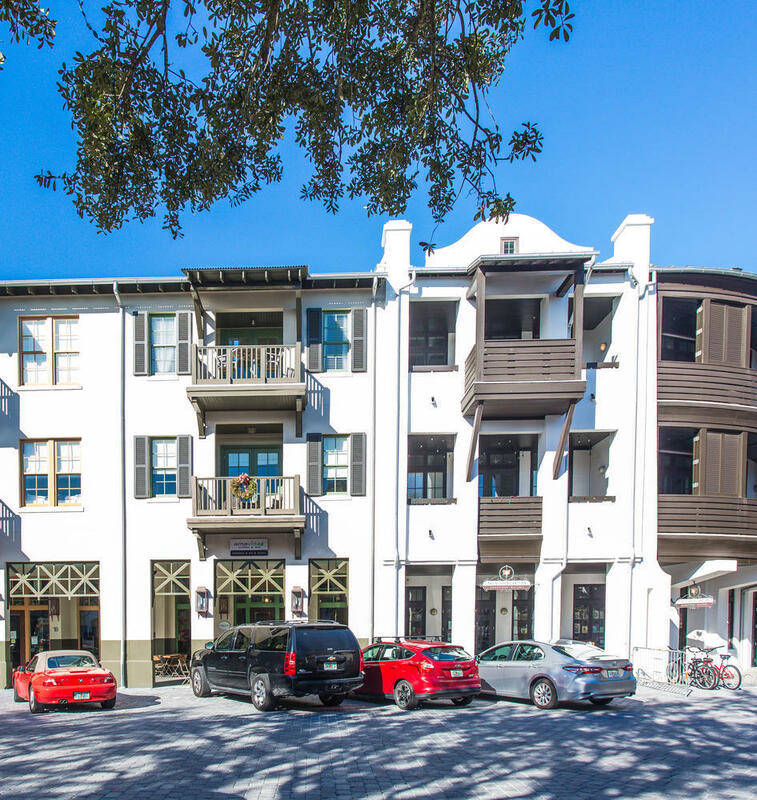 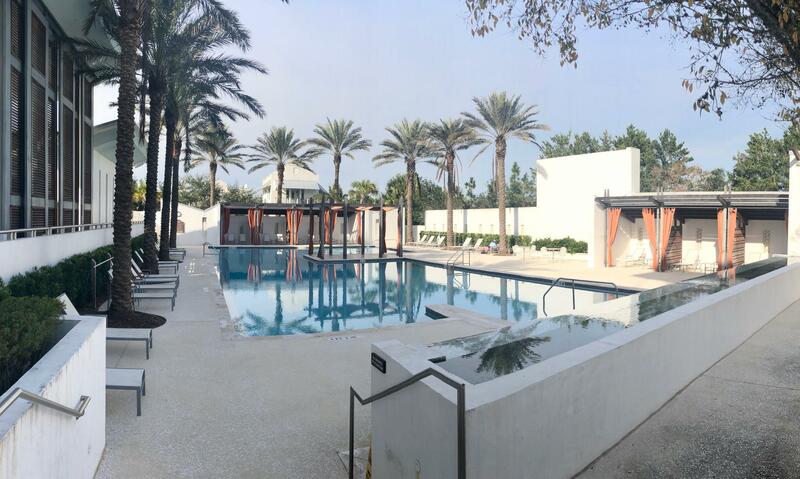 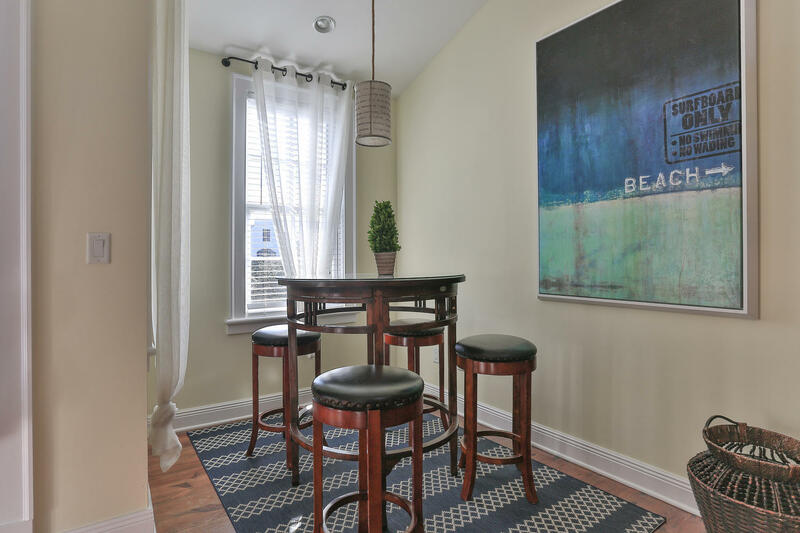 3 bedroom, 3 bath Lofts West condos rarely come on the market and is perfect as a residence, a 2nd home or an income producing rental. 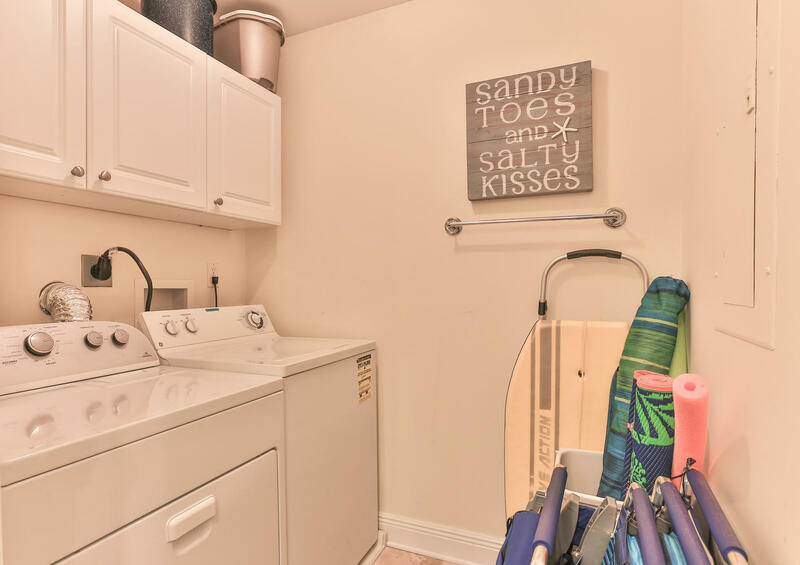 Condo has recently been updated and professionally decorated, new paint in 2015, new AC, refrigerator, dryer and microwave in 2016. 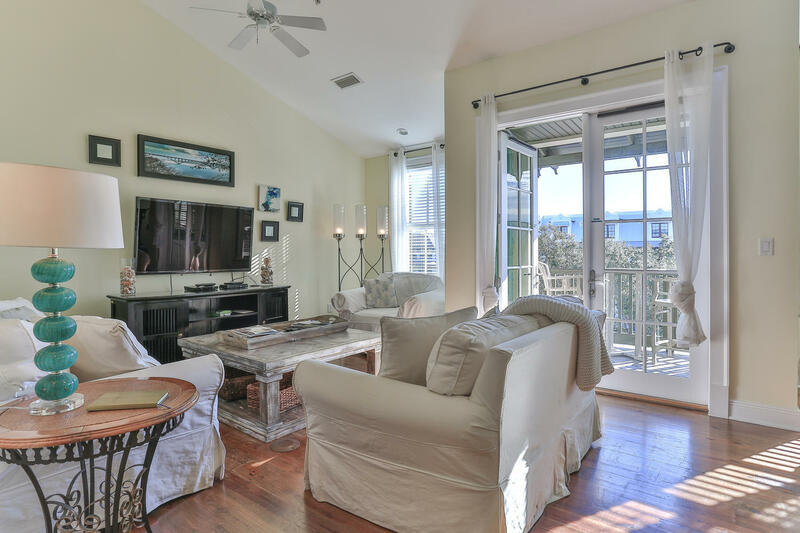 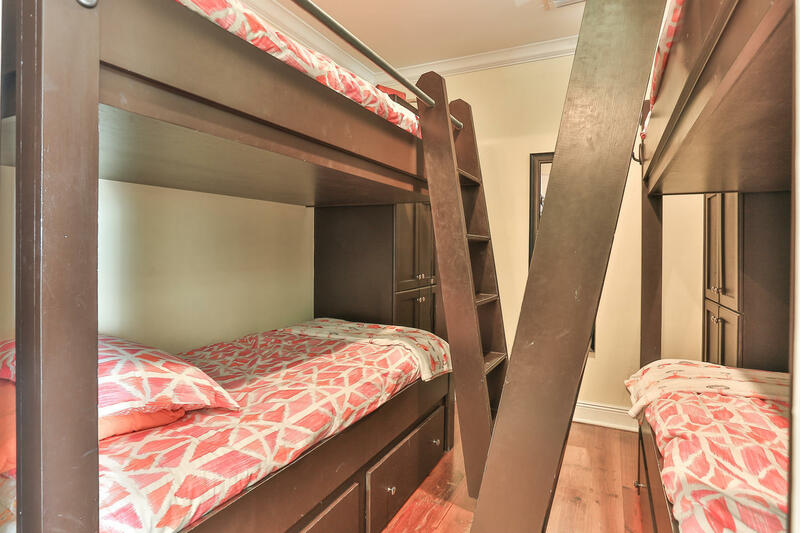 Being on the TOP FLOOR of the building means it is quiet, with no-one overhead, and it has 16 foot vaulted ceilings, unlike the condos below it, which lets in a lot of Natural Sunlight. 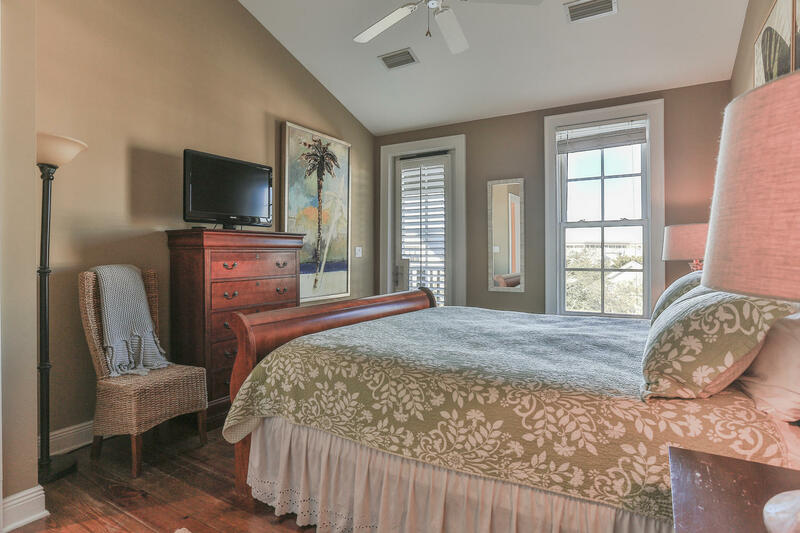 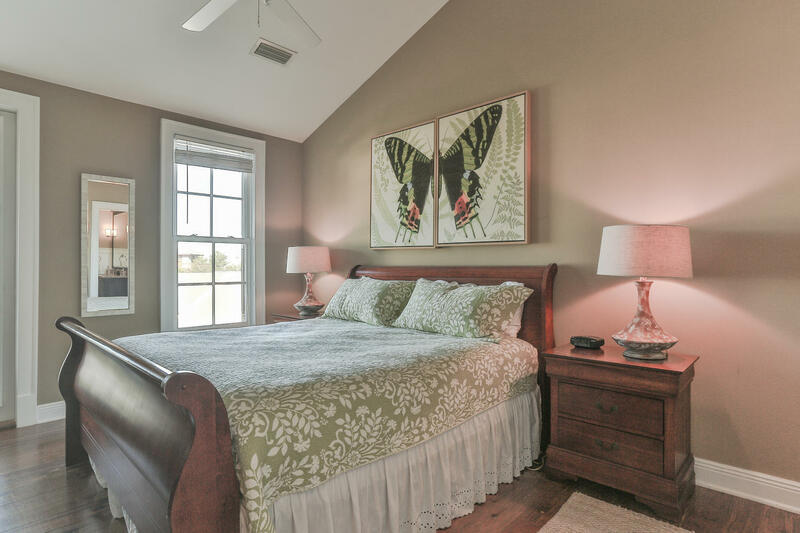 There is a covered porch overlooking the Town and another one off the Master Bedroom with a glimpse of the Gulf.